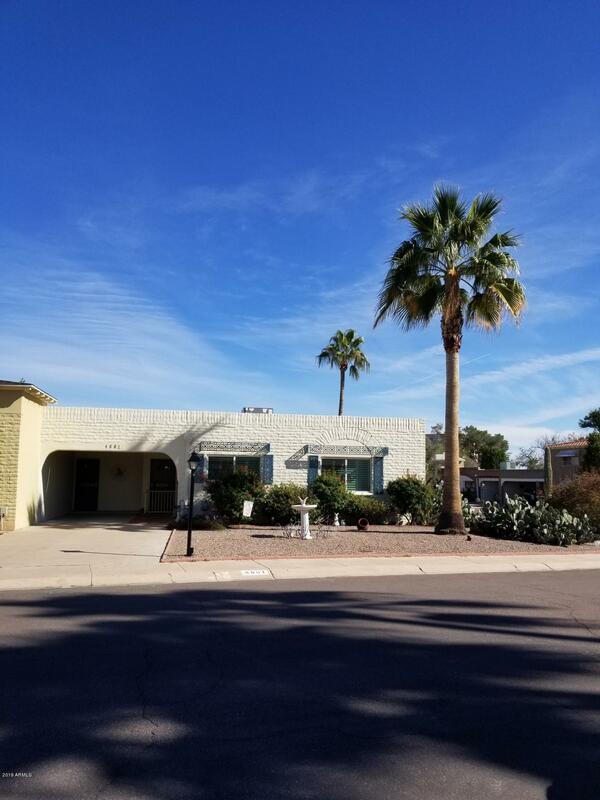 All VILLA MONTEREY 5 homes currently listed for sale in Scottsdale as of 04/25/2019 are shown below. You can change the search criteria at any time by pressing the 'Change Search' button below. "Big corner lot with side enterance. Near Old Town in Scottsdale, Scottsdale Fashion Square, golf course and great restaurants. Remoldeled kitchen with granite countertops, large living room and beautiful private backyard. Adult over 55 neighborhood with community pools and walking trails."